Now, we’re dialling it up a notch, so we’ve got some red carpet inspiration for you. 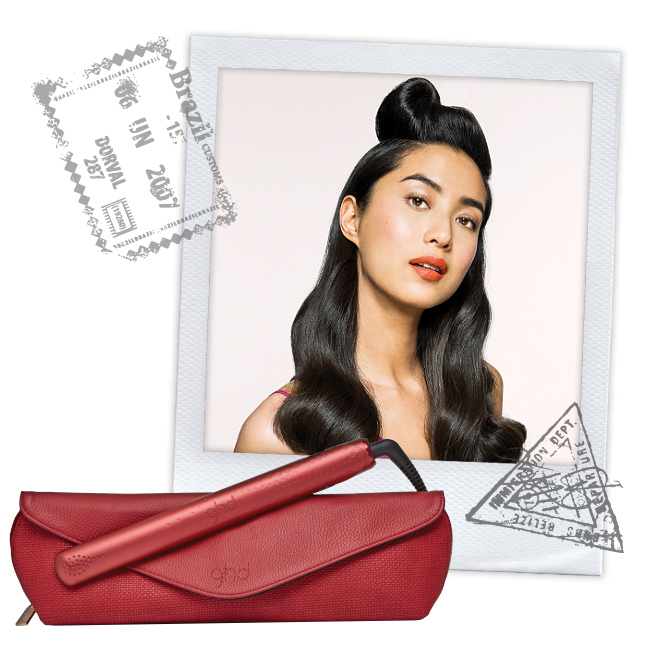 Get ready to rock it with a vintage up do – it’s #HollywoodHot! Take a hint from the catwalks and red carpets and add modernity to this perennial classic style by softening the crest and flow of the waves. Using the narrow dressing brush, back comb the root at the top area of your hair to create both lift and a base for the shape to be pinned to. Smooth the surface of the hair and gather forward towards the front of your head. Twist the section of hair two turns to the right and pull back. Secure at the crown area with a pin. This movement will create a natural quiff. On the remaining hair, take one inch wide vertical sections. Place the ghd V gold styler diagonally at the root, rotate 360° away from the face and glide the styler towards the ends of the hair. 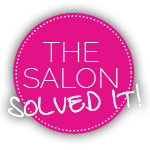 Continue through the remaining hair ensuring all the hair is curled in the same direction. Dress out the hair using the ghd oval dressing brush for an ultra-glamorous finish. 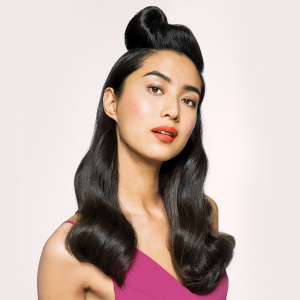 Now share that va-va-voom vintage do online – don’t forget #GlobalHairDays!